First up today, we hear about three upcoming events. Bee Leng Chua from HiBEAM is here to tell us about the next Going for Growth Leadership Panel. Karl Kim from NDPTC joins us to tell us about the next PRIMO conference. Last but not least, Leigh-Ann Miyasato tells us about the OTTED event called Commercialization Speed Dating. After the break, we’ll devote the rest of the hour to several awardees from the recent HVCA Entrepreneur Awards. 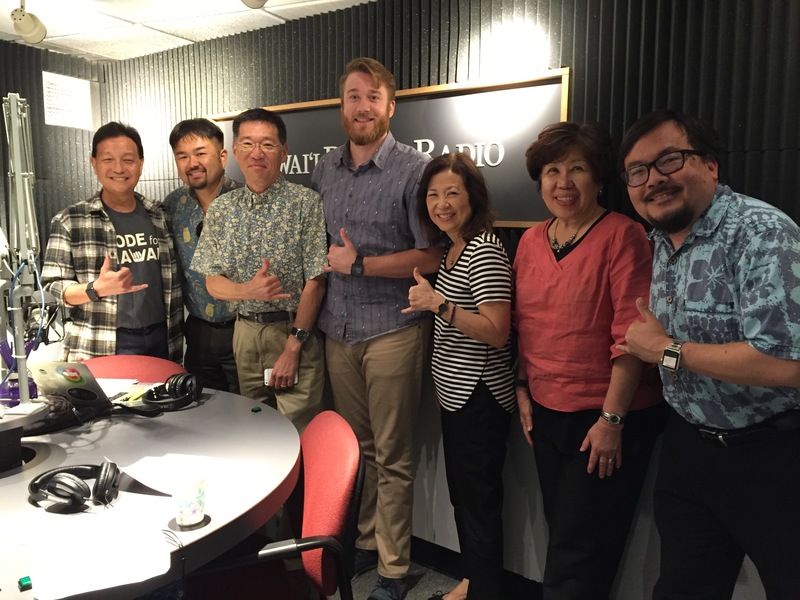 Dan Nash from Comprendio, is here, as well as Vincent Kimura from Smart Yields and Garrett Marrero from Maui Brewing.